A deal between Damascus and Syrian Kurds over Kurdish autonomy in the country’s north is “inevitable”, Redur Khalil, a commander in the Syrian Democratic Forces alliance, told AFP on Saturday. “Reaching a solution between the autonomous administration and the Syrian government is inevitable because our areas are part of Syria. Negotiations are ongoing with the government to reach a final formulation for administering the city of Manbij”, he said. 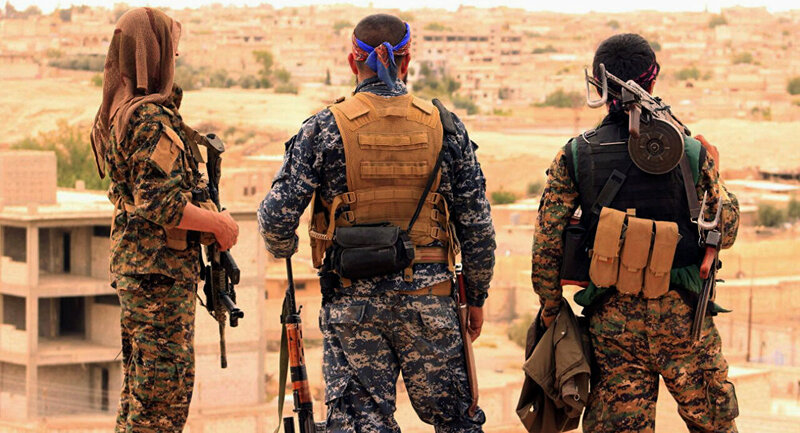 The commander added that if that results in a solution that “protects the rights” of Manbij residents, a similar deal could be reached in SDF-held areas of Deir ez-Zor province. “We still have some differences with the central government, which need negotiations with international support”, he elaborated, adding that Russia could act as a guarantor state. 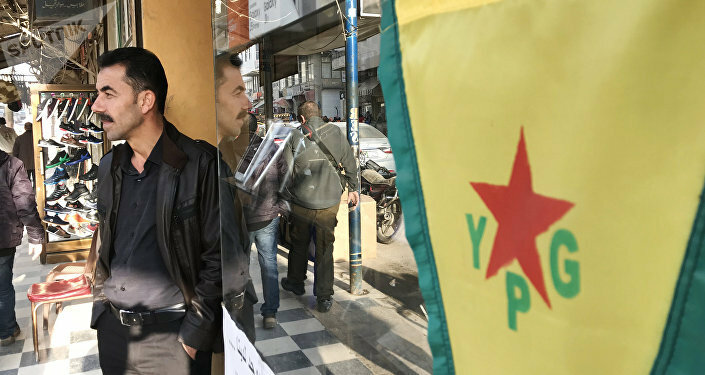 Khalil’s remarks come shortly after the Arabic newspaper Asharq Al-Awsat cited several sources with knowledge of the situation as saying that the top commander of the Kurdish People’s Protection Units (YPG), Sipan Hemo, had made a “secret offer” to the Syrian government and Moscow. The group has reportedly expressed readiness to hand over its territory near the border with Turkey under Damascus’s control in exchange for forming a local administration under Russian guarantees. The sources told the publication that the YPG sought to seal a deal on “filling the gap” in the aftermath of the US decision to withdraw from the Mideast country, and to prevent any Turkish interference in the north and northeast of Syria. According to the newspaper, Hemo travelled to Russia’s Hmeymim military base in Syria days after Washington announced the troop pullout, and then visited Damascus to tell the authorities that the YPG was ready to give up control of the Syrian-Turkish border, before eventually flying to Moscow on 29 December. In Russia, Hemo reportedly asked for assurances and suggested that Moscow bring out of mothballs a draft constitution it had proposed for Syria, which demanded recognition of Kurdish rights, including participation in the political process. Moscow has yet to comment on the reports. Asharq Al-Awsat drew a connection between his trip and the sudden handover of Manbij to the Syrian army on 28 December, which was confirmed by the Syrian government and Kurdish forces. On 28 December, the Syrian Arab Army entered Manbij and raised the Syrian flag there after a request by the YPG to take control of the northern town and protect them from a Turkish invasion. Kremlin spokesman Dmitry Peskov confirmed the information after Turkish President Recep Tayyip Erdogan dismissed the announcement as a "psychological operation". Turkey expressed readiness to start a military operation against Kurdish fighters in Manbij last month, but eventually postponed the offensive following a phone conversation with US President Donald Trump, who decided to withdraw American troops from the Mideast country. Ankara considers the YPG to be affiliated with the Kurdistan Workers' Party, listed as a terrorist organisation by Turkey.